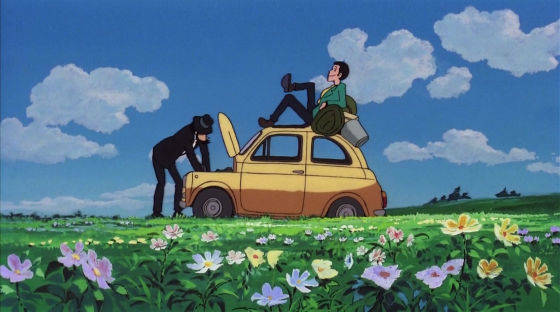 We would like to pay our respect to Monkey Punch, the creator of Lupin the Third, who sadly passed away. 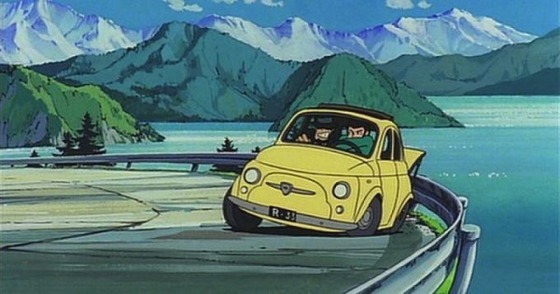 Monkey Punch brought FIAT 500 into his universe not only with his wonderful art but also with his heart. Although saddened by his loss we are sure that his work will continue to delight countless number of fans all around the world.